DVG Isuzu UTE co-ordinates one of the largest new car servicing, maintenance and repair workshops for Isuzu UTE in WA, catering for the servicing requirements of thousands of customers annually. 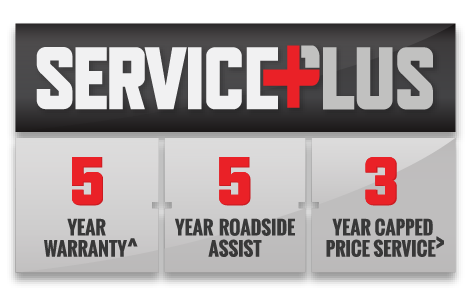 DVG Isuzu UTE specialise in genuine manufacturer approved log book servicing for Isuzu UTE vehicles, however we can take care of all servicing and repair requirements for any make or model vehicle. Contact us below via email or call us on the numbers provided. All cars being serviced at DVG Isuzu UTE are thoroughly inspected and any recommendations for adjustments are discussed with our customers.